← What’s in store for the Housing Market in 2012? 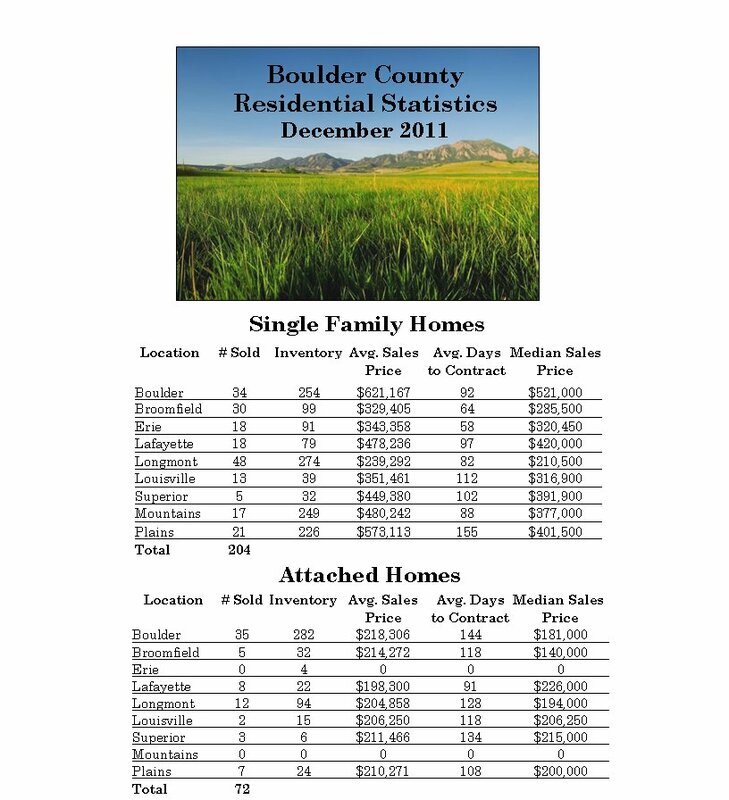 Posted on January 30, 2012, in Real Estate Stats and tagged Boulder, Boulder County, Boulder County Colorado, Colorado, Counties, Denver, Housing Stats, United States. Bookmark the permalink. Leave a comment.